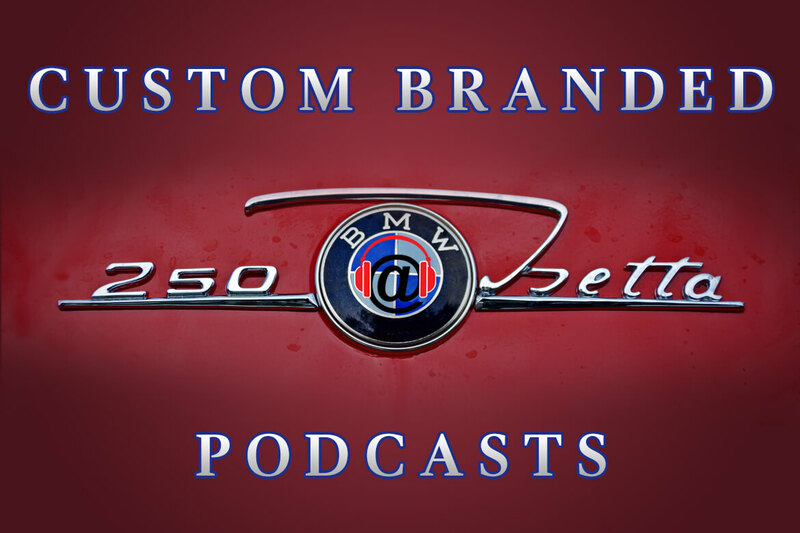 Are you working to find a way to drive people to discover your podcast? Have you been growing your show incrementally? 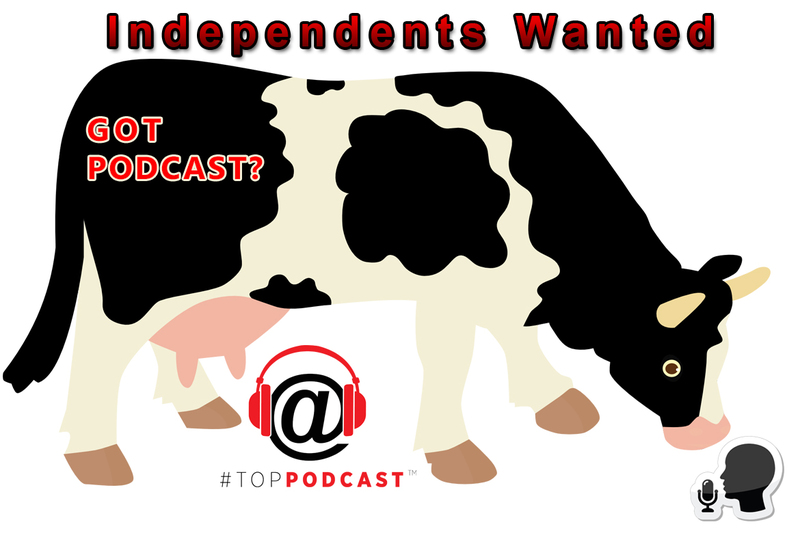 If so, we want you to become a part of the TopPodcast Independent Podcast Network. In the coming months, you’ll see a listing of Independent Podcasters on the primary navigation bar of our website. As highlighted above, whether you have 500 listeners or 50,000, we will contact you if we find an advertiser that’s interested in your becoming a sponsor on your show! All we need to know is what you require as far as a minimum fee for advertisement, and we’ll do the rest. That’s right, get listed with us and we will work to provide advertisers that align with your show. We know what it’s like having a start-up…and understand that it may be tough to get the attention of the ‘big players’ in the industry. And it’s way too easy to get lost or drowned out. 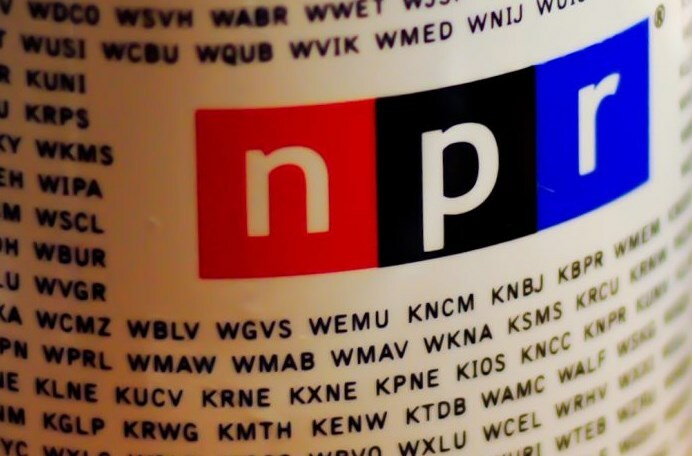 That’s why our home for Independent podcasters hopefully becomes an authoritative destination for for publishers looking to sign new shows for their networks. Our team also will be developing turnkey PR solutions for podcasters, to help expand your reach and drive immediate relevancy. 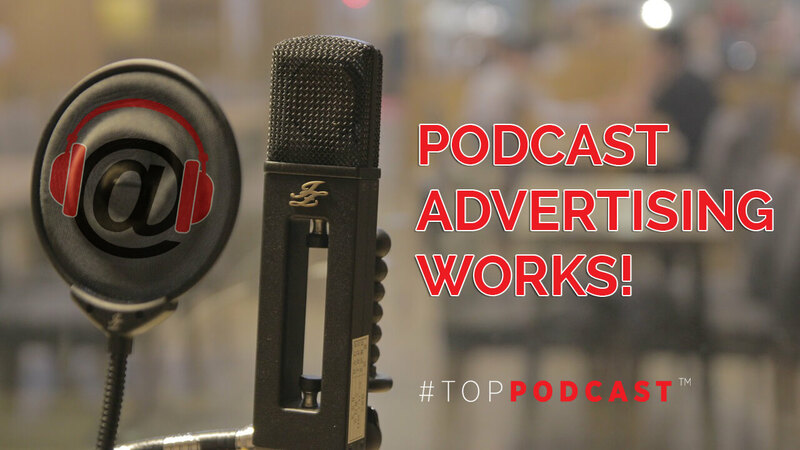 Stay tuned for new and exciting news on how TopPodcast.com will provide additional P.R. services for new podcasters listed within our Independent Podcast Network.